Members must login in order to choose this option. This option is for current CDPA members who will pay via cash, check, or money order. If you choose this option, you must select INVOICE ME. If you choose this option and select Pay Online, you will be separately billed $2.50 to cover the online payment processing fee. 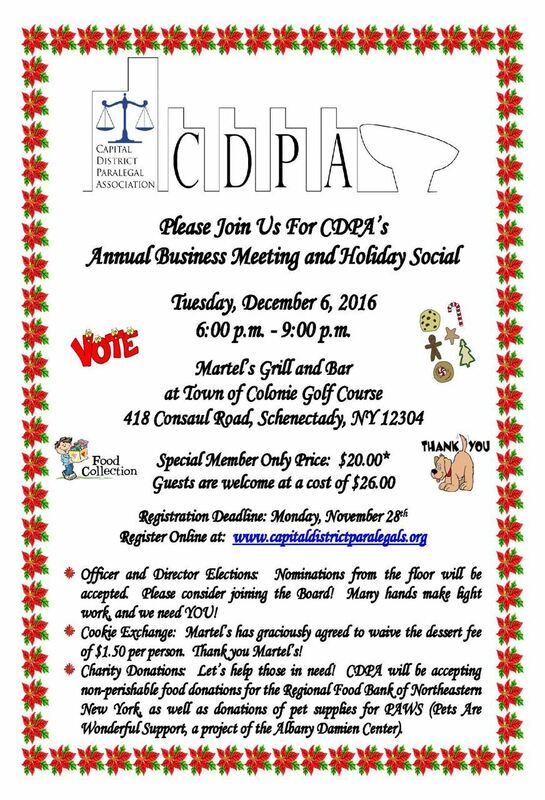 This option pertains to anyone who is not currently a CDPA member and who will pay with cash, check, or money order. If you choose this option, you must select INVOICE ME. If you choose this option and select Pay Online, you will be separately billed $2.50 to cover the online payment processing fee. This option pertains to anyone who is not currently a CDPA member and who will pay online via credit card. Please note that a non-refundable online payment processing fee of $2.50 has been added to the total fee.